All necessary treatment will be performed in one visit while the child is placed under general anesthesia by an anesthesiologist on the hospital staff. You may hear people refer to this as having their child be 'asleep' for their dental work. 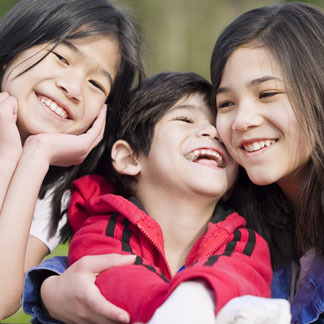 Our dentists will help you determine if this is a good treatment option for your child.